Hello, there! You are about to sign up for an awesome experience! After you fill out the info below, you will receive a PRIVATE invite to the "Readers and Dreamers" Facebook group where The Online Launch Party for Finding Amor is happening this Saturday, September 8th from 9am-9pm. You will also be signing up for my Faith, Libros, Culture, and Amor email list. Know that I will never spam you, sell or rent your info, or anything like that. It is merely getting unique insider information into my books. 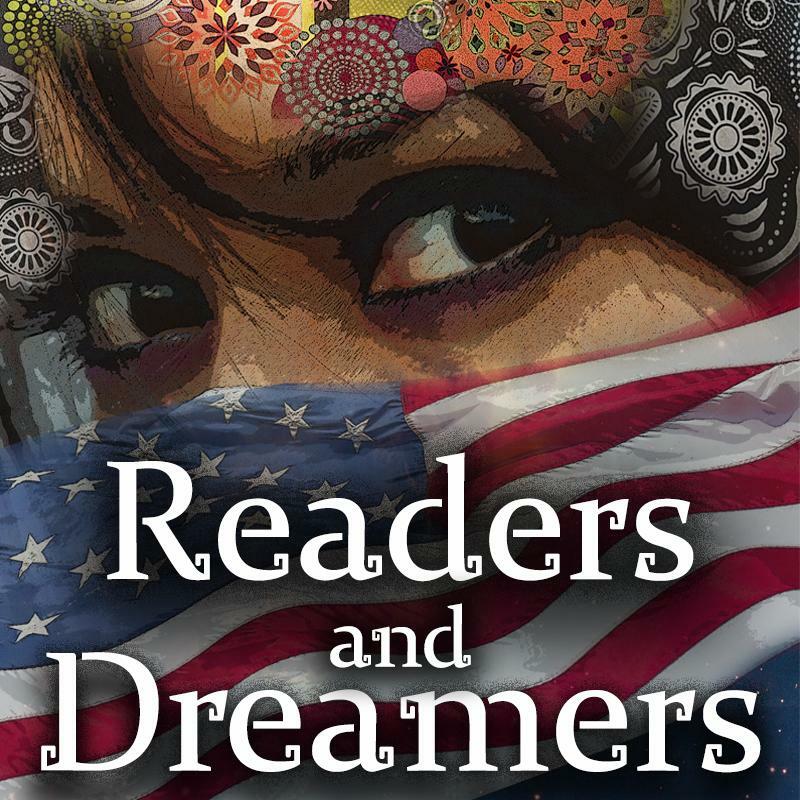 The Readers and Dreamers Facebook group isn't just a launch party. It is awesome location where we learn from each other, find great Latino books to read, support immigrants through our words, love, and our actions, and to have fun and win some prizes! In order to be eligible win these prizes (and join the Finding Amor launch party! ), you will need to follow, share, and comment on the Facebook posts, so make sure to go to your email and get the link to the Facebook group and then click "Join" on the Facebook group.